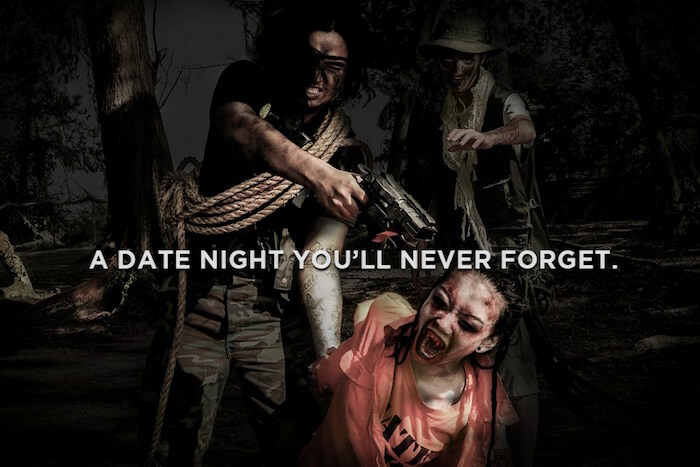 Home / celeb / games / news / pulau zombie / survivor / void deck games / zombie / Can you survive through this 13-hour zombie apocalypse? Can you survive through this 13-hour zombie apocalypse? If you like watching “The Walking Dead”, “World War Z” or anything zombie apocalypse related, then it’s time to see if your zombie knowledge has paid off. Void Deck Games is going to transform Singapore’s St John Island into an island infested with flesh-eating zombies, and only the toughest will survive. 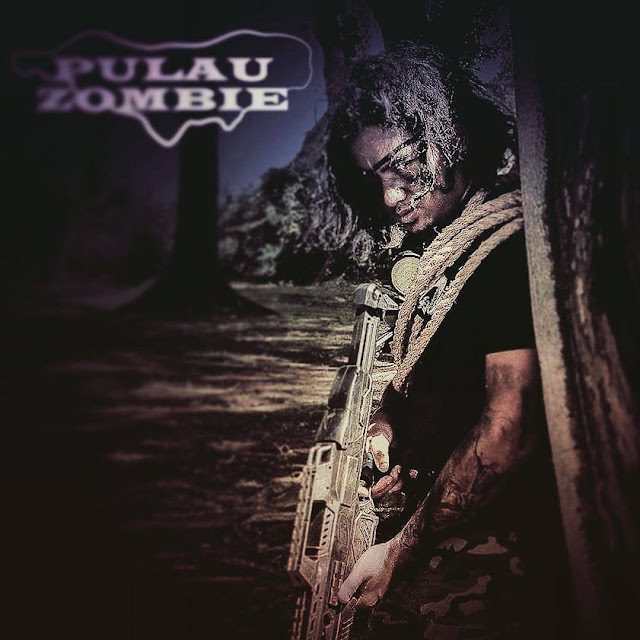 Known as Pulau Zombie (Zombie Island), the premise of the immersive survival game is simple. Sounds exciting? Well, it not that hard, you just have to hold out long enough until rescue arrive, and by that, it means that you have to avoid getting bitten by zombies for 13 hours! Fun, right? But in case you do get bitten, of course you will become a zombie yourself, and your job is to chase after the leftover survivors – which actually sounds more fun! You can also choose to retire early if you find the experience too extreme. Tickets are priced from SGD129.90 for the Survivor Category, while the VIP tickets cost SGD249.90. There are only three VIP tickets – The Doctor, The Marauder, and The Smuggler – and each type will give you some special abilities including healing other survivors, immunity to Patient Zero, invisible to Alpha zombies and more. So, get ready to live out your wildest zombie apocalypse survival fantasies on 2 and 3 September at Pulau Zombie, and see if you’re tough enough for the horror island adventure. For more details and tips on how to survive the game, visit voiddeckgames.com. I like all the zombie related games because zombies are somewhat my favourite horror character and I love watching them be it a horror movie or a horror game.